A few machines being shown at the Paris technology conference “Futur en Seine” this week could change the way humans do everything from carrying out daily chores to responding to emergencies. 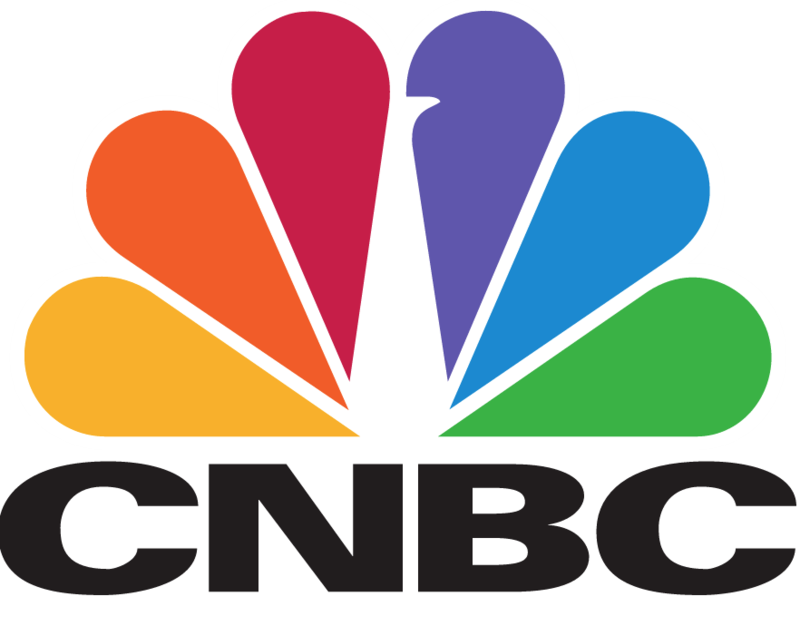 Tags: Buddy Robot, CNBC, futur en seine, innovation, Mother robot, robots, SAMI, tech, tech news, technology. Bookmark the permalink.